Find local florists and flower shops in United States and Canada . Search our florist directory by selecting state or province and then local city. You have also and option of typing in city, state or zip code in the search input field on top header on this website. 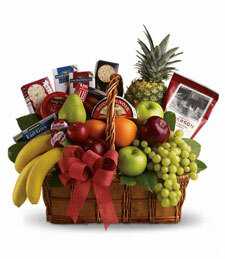 Shop from home or on the go for season inspired floral arrangements, plants and gourmet gift baskets. You have the choice of same day delivery across the US and Canada. Happy flower delivery shopping! 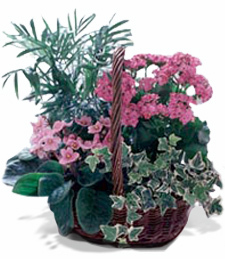 Florists deliver flower arrangements, plants, gifts and more to any residence or business all across USA and Canada. It’s become common to send flowers to family, friends and co-workers nowadays and internet technology made this practice easy and widespread. Online shopping for flowers is quick and easy. Choose from a variety of flowers and gifts online and complete your order with an easy 3 step shopping cart. Checkout is also mobile friendly for your convenience so you can shop for flowers on the go. You can pay with Paypal or Credit Cards and order flowers anytime of the day. All transactions are safe and secure. If you have any questions or need ordering help, you can call your selected local florists to order over the phone. 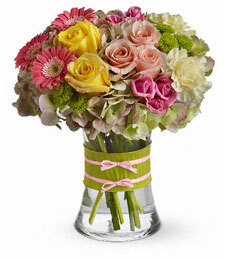 Beautiful flowers will be delivered just in time and will make your recipient smile. Florists can arrange beautiful flowers and gifts for any occasion. Send a surprise birthday flower bouquet in a vase to your loved one or send a gratitude blooming plant to give thanks for a service well done. 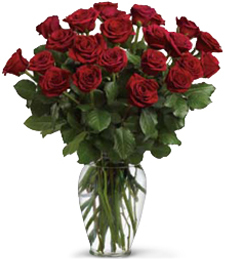 Tell someone that you love them with a dozen long-stem red roses. 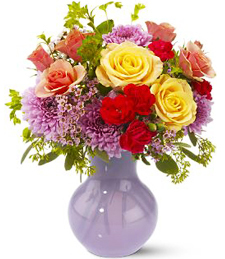 Light up your Mom’s day with bright and cheerful lilies, alstroemeria, carnations and chrysanthemums. 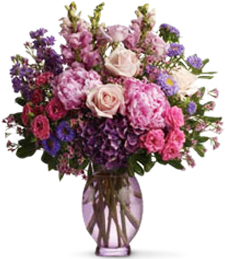 How about congratulating someone on a promotion with a vibrant arrangement of carnations, lilies, stargazers, roses and irises? Don’t delay and send flowers today! Funeral Flowers are a top priority of flower shops. They make up a large percent of floral business and are taken seriously. During a difficult time of losing a loved one, the last thing that professional florist want you to worry about is flowers. Send funeral flowers to a local Funeral Home for viewing/ visitation funeral service, to a Cemetery, or send sympathy flowers to a grieving family home. Florists will deliver breathtakingly beautiful flowers to honor and give tribute the passed away. 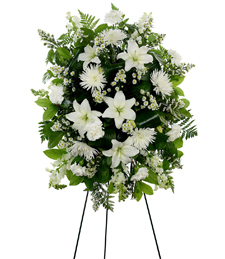 Choose from funeral standing sprays, funeral wreaths or funeral vase arrangements. 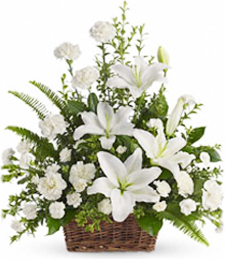 For a residence choose from a variety of sympathy flowers or sympathy plants that convey your support and condolences. We are committed to providing the best and most convenient florist flower delivery service. Whether you’re looking for Valentine’s Flowers, Mother’s Day Flowers, Sympathy Flowers or the perfect Birthday Floral Arrangement, we are dedicated to helping you make this flower delivery service extra special.